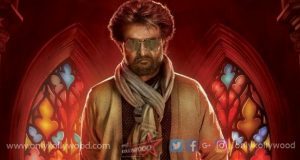 Petta album achieves a significant milestone! 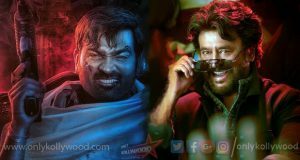 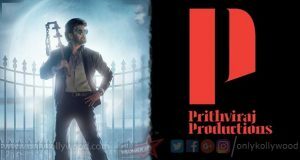 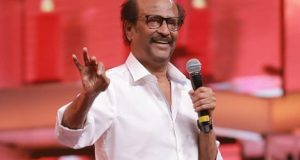 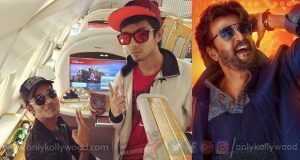 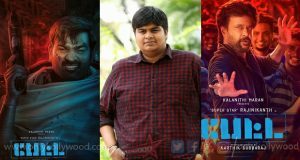 Prithviraj’s Prithviraj Productions and Listen Stephen’s Magic Frames have jointly acquired the distribution rights to Superstar Rajinikanth’s Petta directed by Karthik Subbaraj and produced by Sun Pictures. 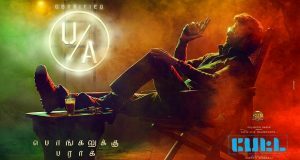 Petta is all set to release worldwide on January 10th for the Pongal weekend alongside Thala Ajith’s Viswasam. 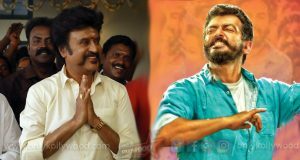 Both Petta and Viswasam to release on January 10th?